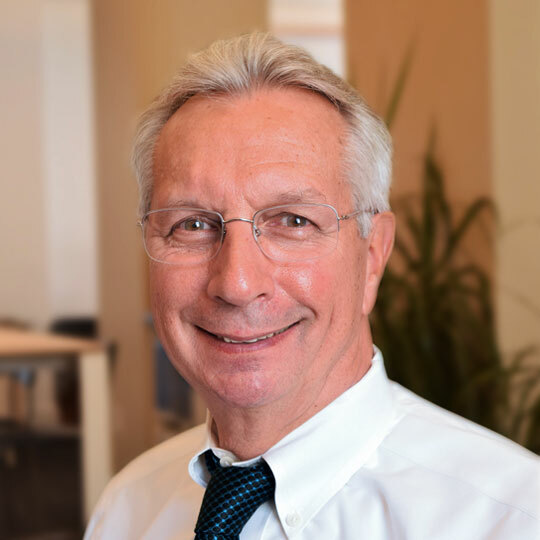 As Senior Architect at Degen & Degen, Cliff offers technical oversight on nearly all of the firm’s projects. With decades of experience in all types of architecture, he is an invaluable resource for technical detailing, code research, and document quality control. Cliff oversees production of CSI specifications for all of D&D’s projects. Cliff graduated from Washington State University with a Bachelor of Architecture, a Bachelor of Science, and a Bachelor of Fine Arts.